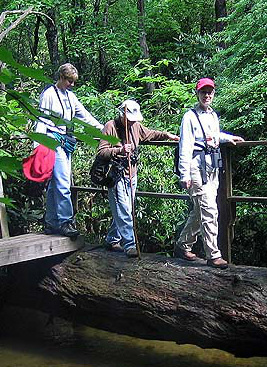 The Piedmont Bird Club conducts a variety of activities from August through June each year. Club activities are open to all interested persons. description of each type of activity. Or click the calendar link for a monthly view of all scheduled Club activities.